Dr. Nicholas J. Gotelli with University of Vermont Burlington visited XTBG on invitation. He was shown around the scientific facilities like laboratories, library, herbarium, and field stations. 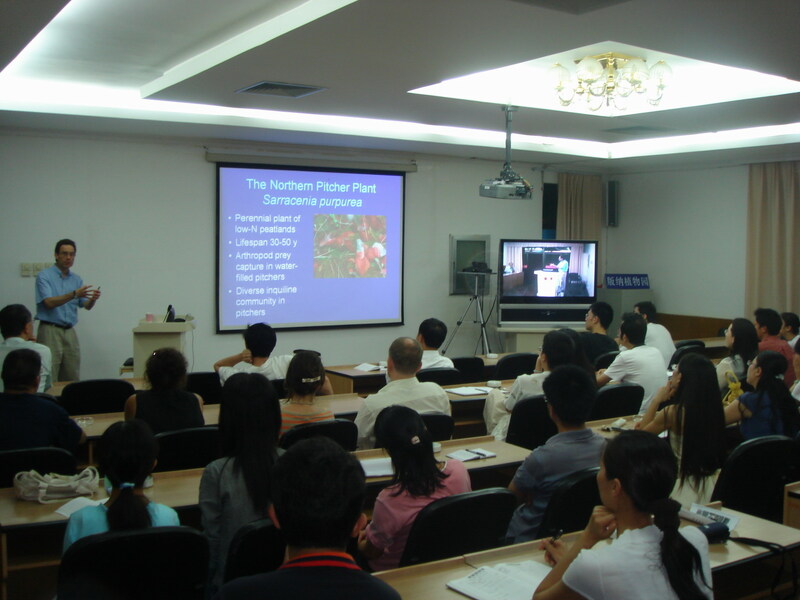 Dr. Nicholas J. Gotelli delivered four academic lectures at XTBG, and exchanged ideas on ecological research with scientists here. 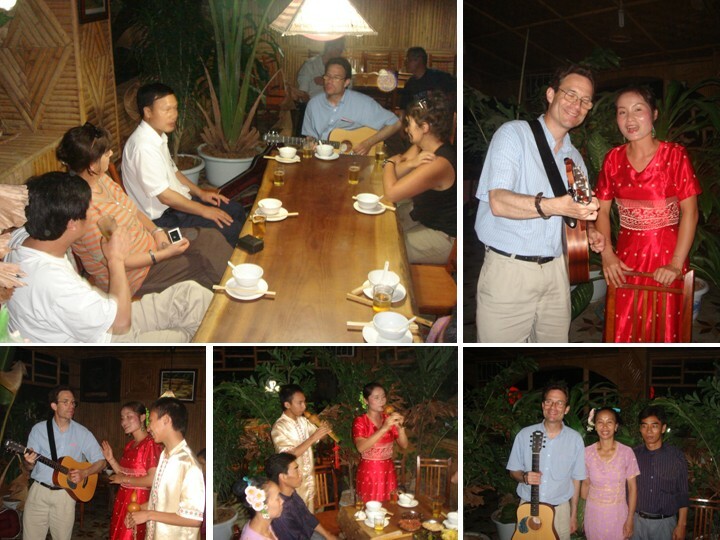 In addition, Dr. Gotelli shared passion for music with XTBG staff and local villagers in a lively atmosphere.